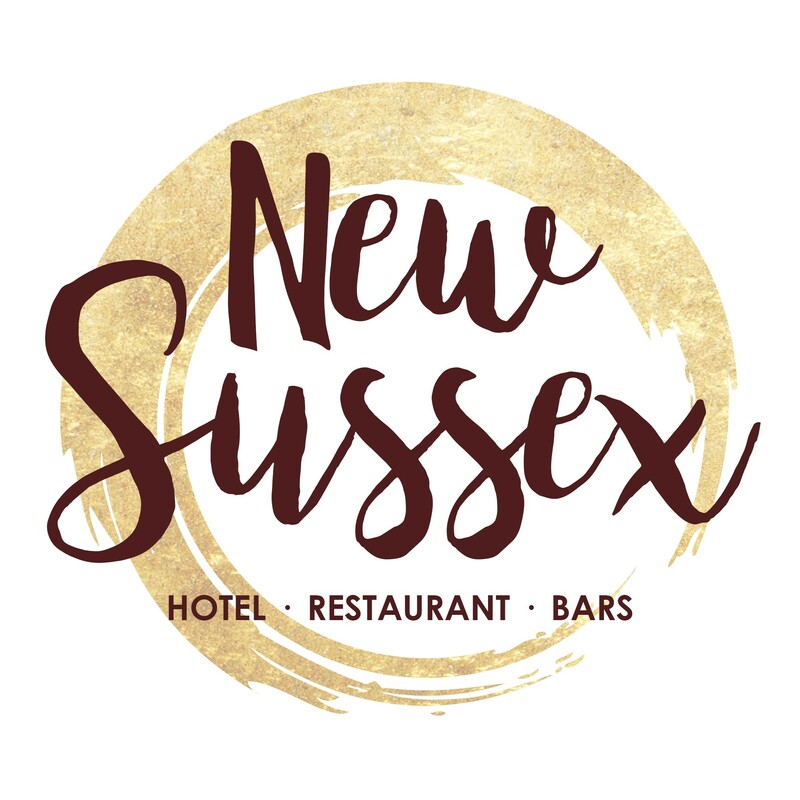 Fridays Live Music: We have regular Live singing acts that perform at The New Sussex Hotel, from single to bands, from Motown to Rock/Pop, we are sure you will enjoy and want to dance. Karaoke and Party Night Coming Soon. Excellent Sunday Roasts and Main Menu Available until 6pm.